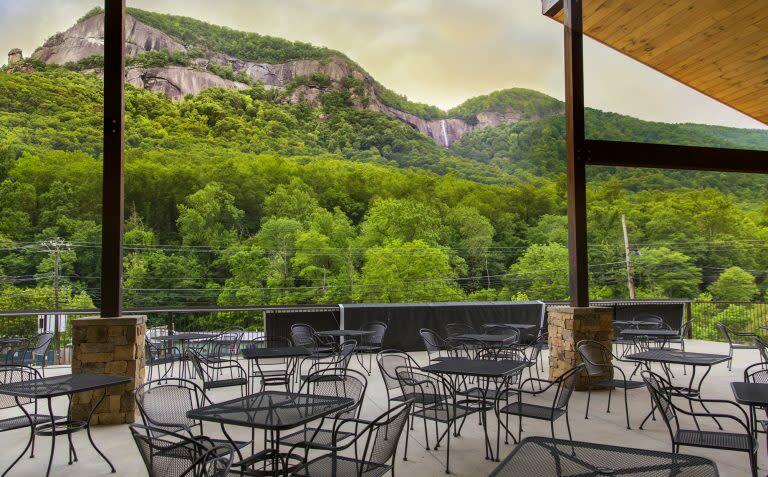 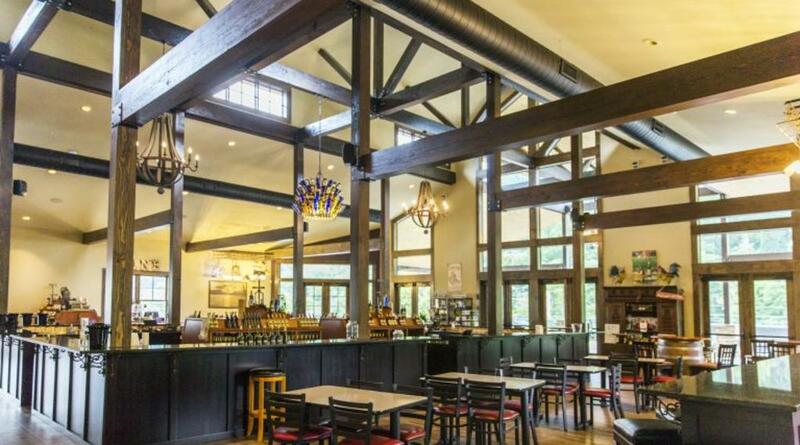 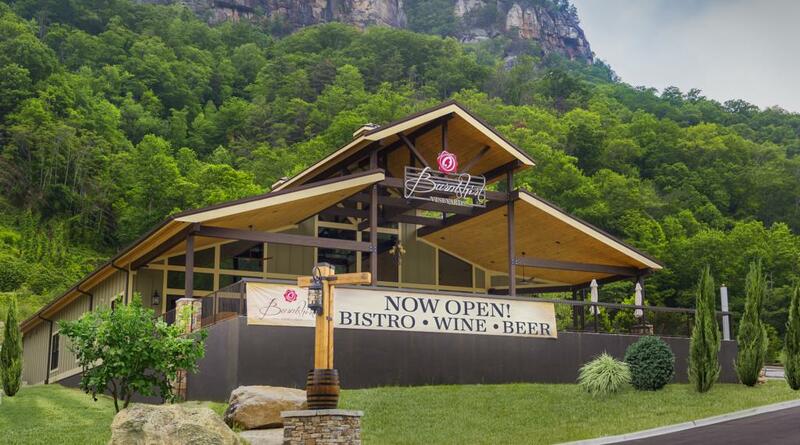 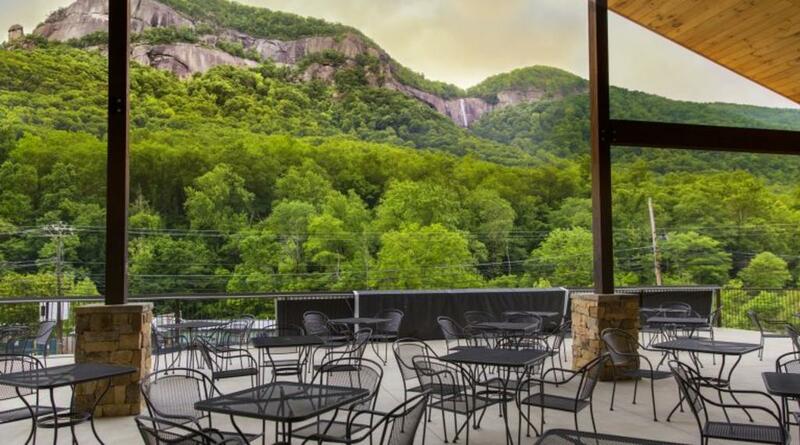 Burntshirt Vineyards Tasting Room and Bistro has some of the best views of both Chimney Rock and Hickory Nut Falls from their covered patio. 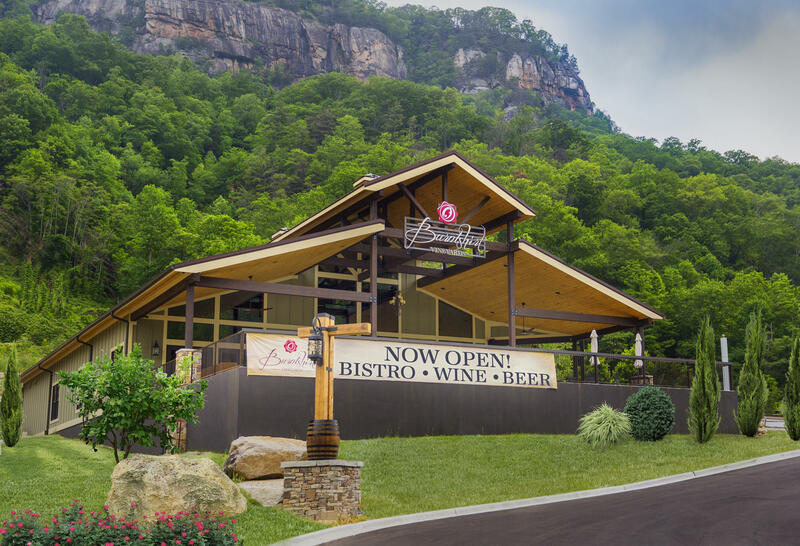 Find the perfect glass of wine to complement the view, or explore the Bistro menu of inspired “Southern Winery” cuisine. 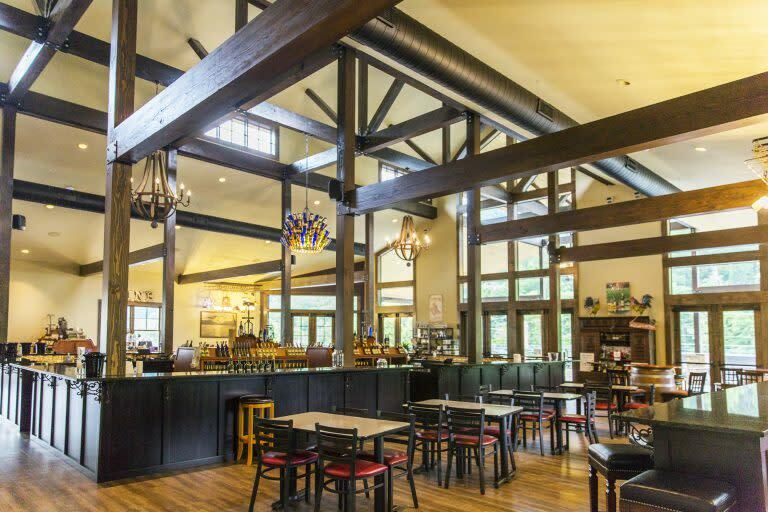 For those in your party that may not be wine fans, they also have a selection of domestic and craft beers to choose from.